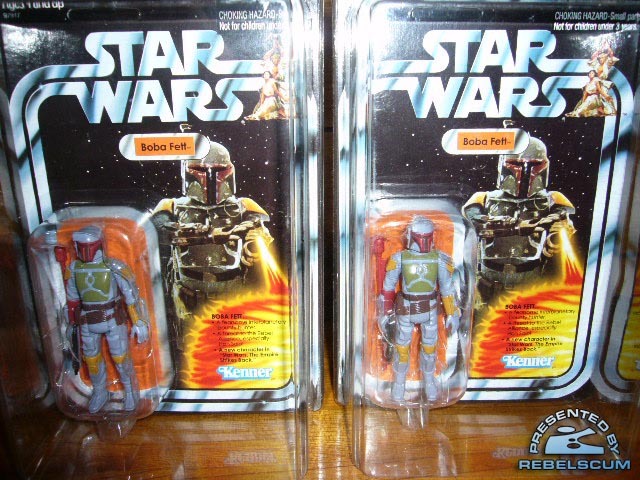 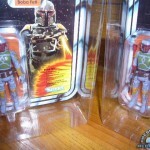 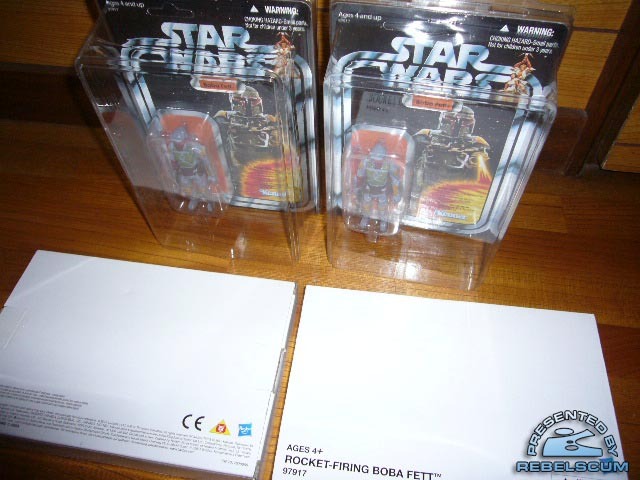 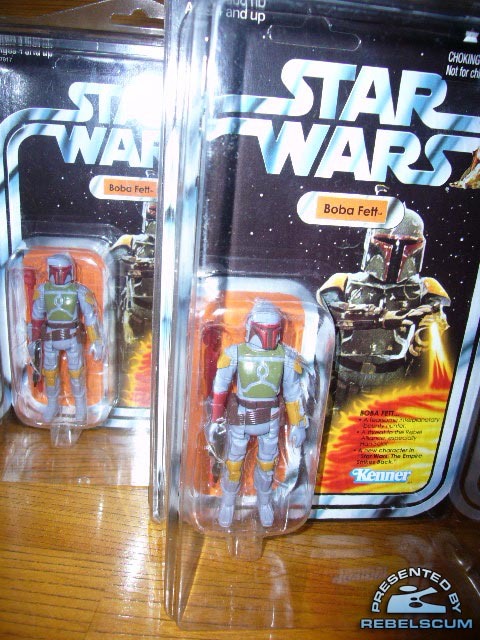 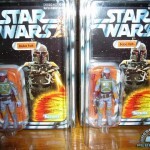 Rebelscum has posted a few new photos of the Star Wars carded Rocket Firing Boba Fett Mail-Away Figure. 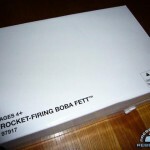 Check out a few pics by clicking the headline of the story. 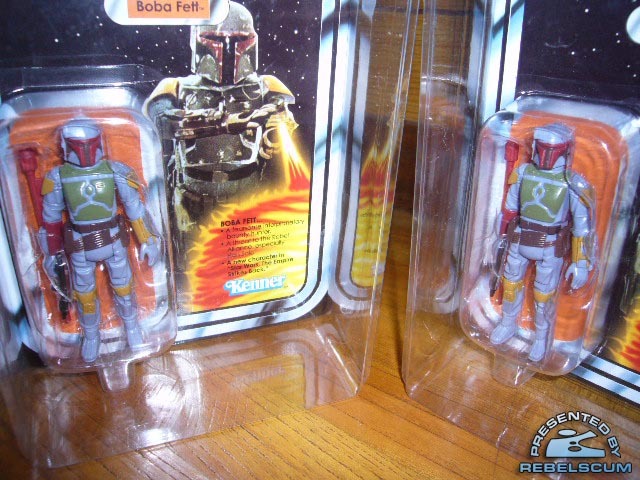 Looking forward to this guy. 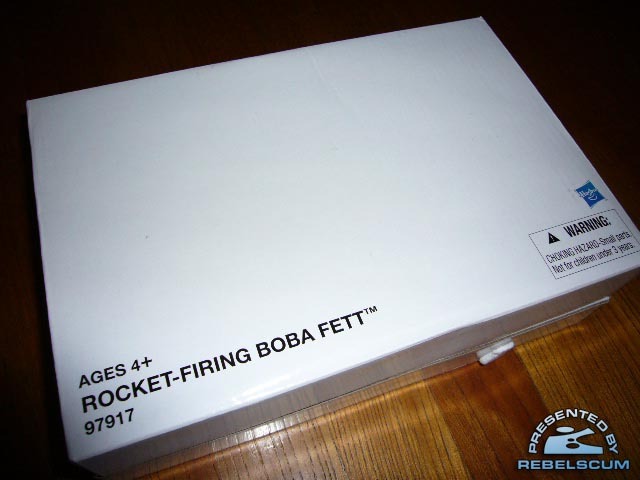 I almost want to get this just for the nostaglia factor. 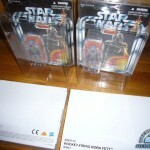 for all Australian's, it'll be given for free at all toys r us stores as Mousedroid revealed sometime last month. 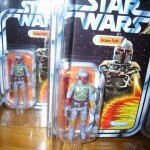 That's pretty awesome right there.